You deserve a relaxing shower. We’ll make it happen. Make your bathroom your oasis. Don’t let your leaking toilet, faucet or fixture cost you an increase in your water bill. Sometimes a simple repair can save you money. Sometimes locating parts can be time consuming and difficult which can cost you money. Either way give us a call, we will certainly give you the most affordable pricing on repairs or replacements. If your toilet is continually running or your faucet, tub, or shower is leaking, your money is running down the drain. 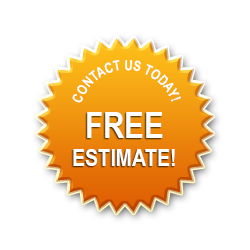 Give us a call for a free estimate on repairs or replacements. Tired of looking and that old or leaking toilet, faucet, or fixture? 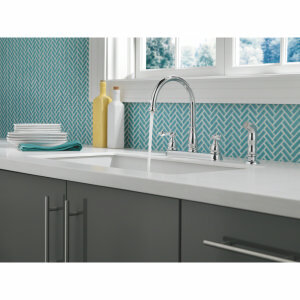 Or are you just wanting a fresh, new look to that kitchen or bathroom. Schedule a free estimate, and we will stop by and recommend the most durable, high-quality products in today’s market: Moen, Delta, Kohler, American Standard. 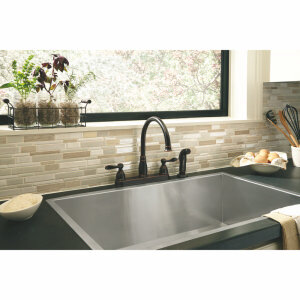 You can save money by purchasing the plumbing fixture yourself and having us install it. If needed, we will certainly order and pick up the fixture for you. It’s that simple. Some plumbing problems can be fixed by the homeowner. One of the things homeowners can do prior to calling for a repair is to make sure that your faucets and fixtures are free of debris at your shower heads and faucet aerators. Doing this could save you a maintenance call and money. 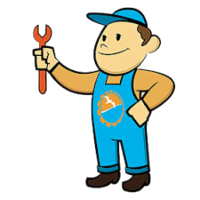 We are also offering a 15% off all plumbing services coupon to help you save even more money. If you notice your faucet or fixture leaking hot water, be sure to turn off your shut-off valve, or stop valve, located under your kitchen or bathroom sinks. Doing this will help keep your utility costs down because otherwise, your water heater will continually reheat while your hot water is running down the drain. If you are uncertain about what to do, give us a call, and we will try to walk you through it until you can decide to schedule that free estimate on those plumbing faucet or fixture repairs.